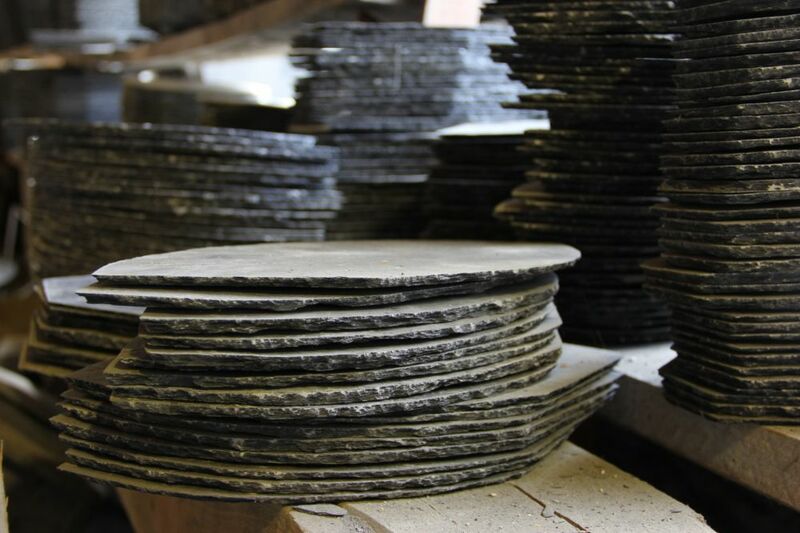 The site itself consists of slate – harmonious and complete – and is unique in Europe: a prestigious vestige of the slate industry in the Grand Duchy. This site has been rewarded with the Henry Ford Price 95/96 for nature and environment protection. A guided tour of the site familiarises you with stone extraction and treatment and with working conditions at the quarry. The visits are organised for groups (> 10) at any time with prior reservation. For individual visitors: Wednesdays and Sundays in July and August at 15:00.